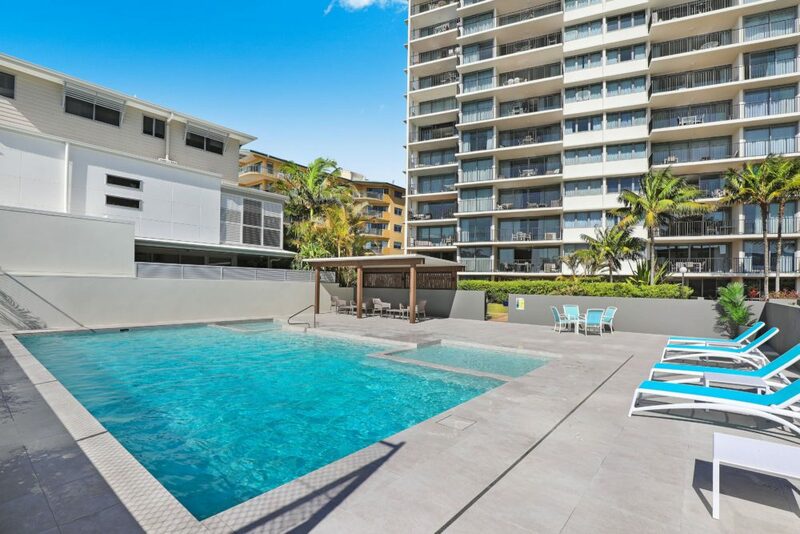 Come plan your next holiday to Sunshine Coast and visit the Maroochydore self-contained accommodation at Majorca Isle where you won’t have to worry about someone invading your space (unless it’s your family or friends) and you can have a fully-furnished apartment with first-class services all for yourself. 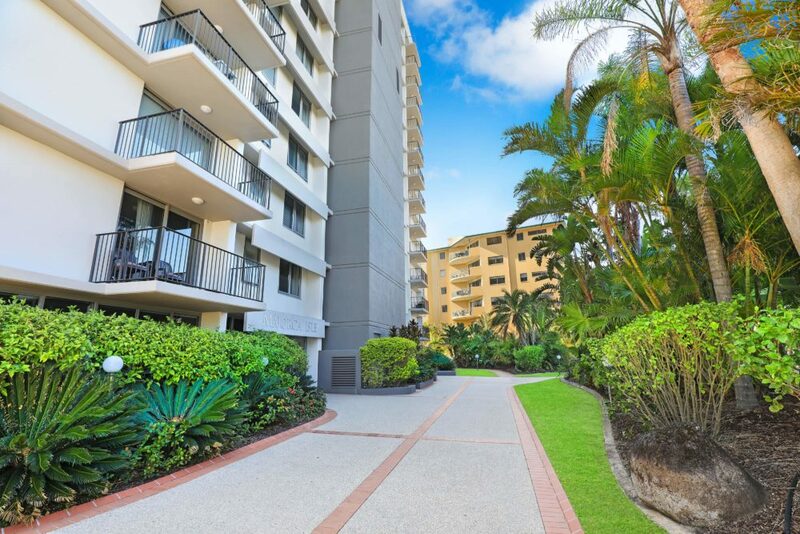 You will love our Maroochydore location with stunning views and great onsite resort facilities. 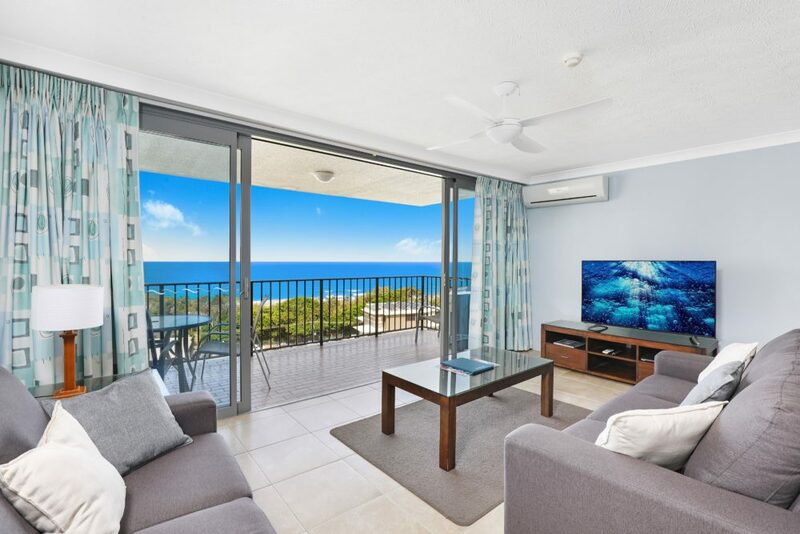 Our Maroochydore self-contained accommodation at Majorca Isle provides 1-, 2- and 3-bedroom apartments to suit your needs and preferences, like fully-equipped kitchens with everything you might need from cutlery to a microwave, dishwasher and pantry. Every bedroom has a queen size bed and its own balcony, so imagine yourself in the morning when you wake up with a magnificent view in front of your eyes. Also, our apartments have two bathrooms – the main one has a bathtub and a shower cabin and the second one is a service toilet. 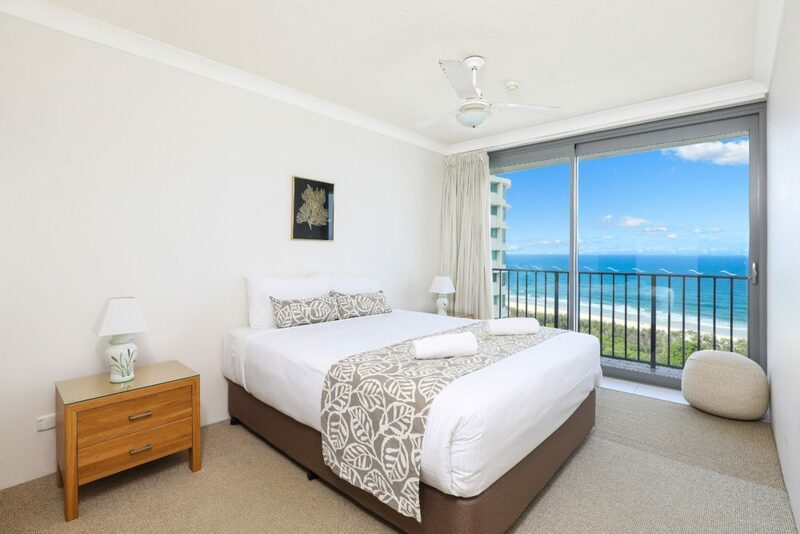 Our Maroochydore self-contained accommodation also provides you a laundry room with dryers, so the burden of taking care of dirty clothes will be taken care of. Don’t forget to check out some of the nearby attractions and activities, like the Australia Zoo and whale watching in Mooloolaba. For those looking for a more adventurous holiday, try your hand at skydiving or motor-gliding. Indulge yourself in some of the area’s finest restaurants and cafes or take a break from the beach and spoil yourself with some shopping. Whatever you desire, you can find it here at the Sunshine Coast. 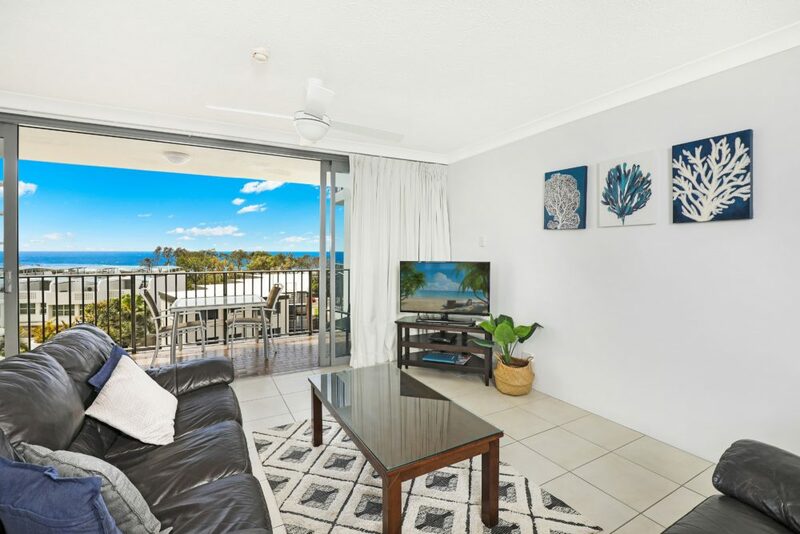 We’ll take care of your Maroochydore self-contained accommodation – you just need to worry about planning that perfect holiday itinerary!